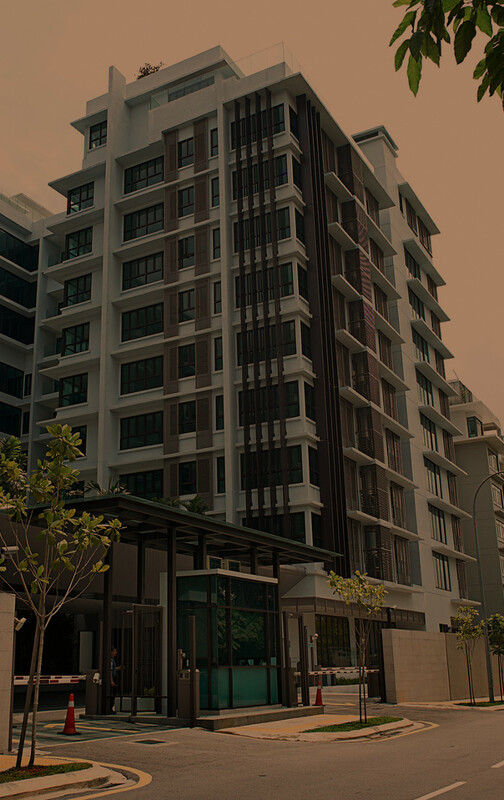 30 years and 2 million square metres later, our Perswood Speciality timber and installation systems are a proud part of many of Singapore and Malaysia’s most beautiful architecture. Come explore some of our completed works across the following categories. Since the 1970s, Perswood has completed many stunning residential projects, including floorings, wall cladding and other architectural features. 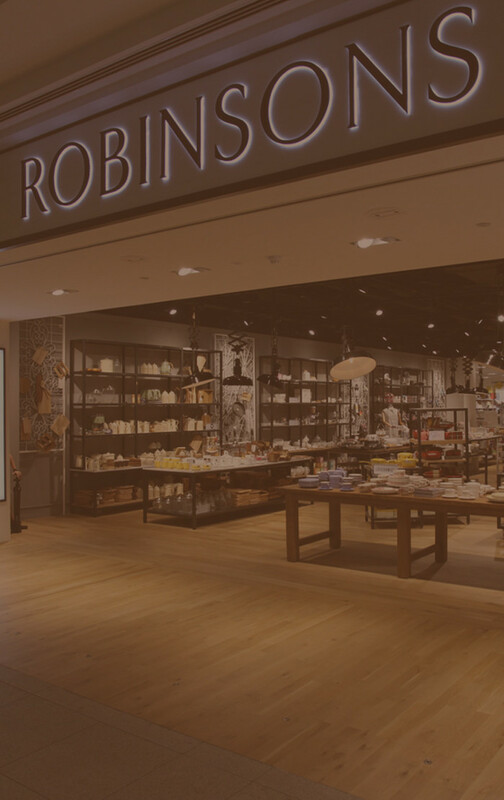 We love working in tandem with developers, business owners, architects and designers to bring to life iconic commercial spaces. 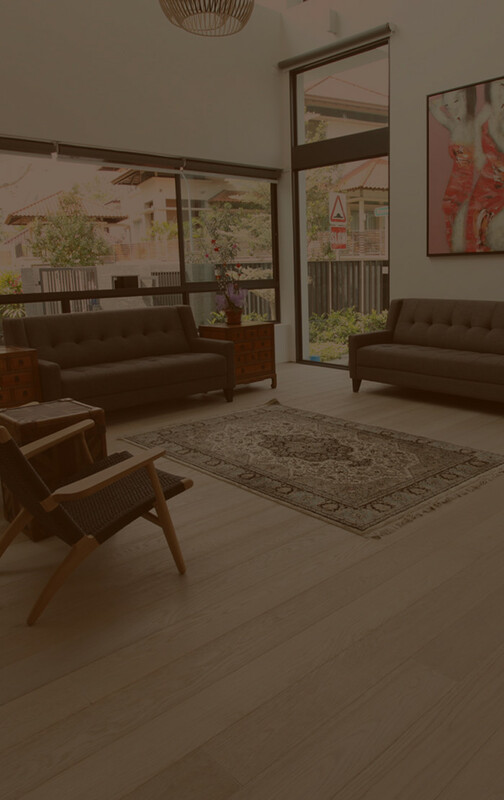 Perswood has been trusted by developers of condominiums to install large scale timber flooring, cladding and architectural features. 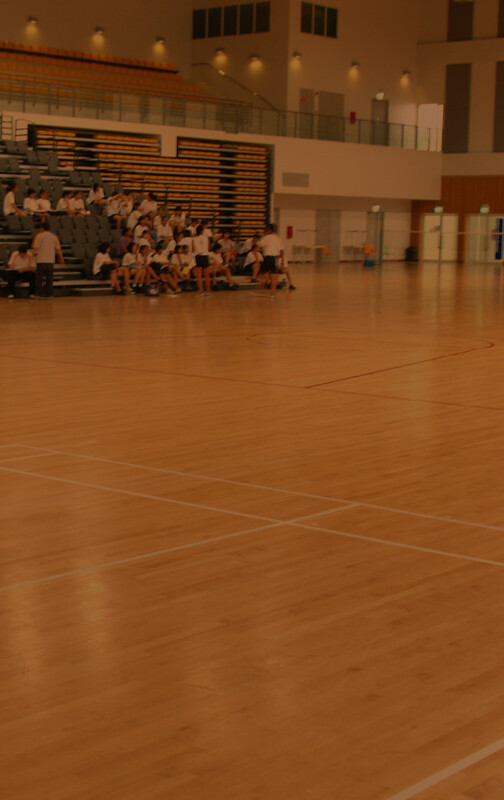 Perswood sports floors are recognised and accredited by sport authorities around the world for international level competitions. where we have been given explicit permission to do so. Out of respect for the privacy of our clients, we will only feature photos of completed works where we have been given explicit permission to do so.